DJ Models J94 Review. Setting Higher Standards? Well the DJM J94 is out and on the streets. This is the first product developed solely by DJM rather than working in one format or another as a partner with other stakeholders. Yup with the ‘stakeholder’ word in there you just know this will now descend into a death by powerpoint presentation, pity you if you’re reading this at 2PM in the afternoon, welcome to the dead zone! In the spirit of noughties powerpoint presentations here’s what you’re going to get. 1/ A bit telling you what I’m going to tell you. 3/ A last bit reminding you what I’ve just told you. If you want to be totally contemporary and are reading this on your telly through an interweb link, just adopt the SKY/Nat Geo/Discovery Channel mode and re read sentences 1 and 2 above, every time you look away from the screen for more than twenty seconds. The strapline of DJM Models is ‘Setting Higher standards in Model Railway locomotive design’. Quite a ballsy statement to make and implies that this model should exceed the expectations that we have come to expect from the established players, eg Hornby and Bachmann. Does this model set higher standards? Well lets have a quick look at the definition of ‘Standard’. Universally or widely accepted, agreed upon, or established means of determining what something should be. A norm established by custom, practise, agreement, authority and used as an exemplar for comparison of practises, procedures, quality, of other similar items. A specific definition of limits, rules and procedures monitored for compliance by an authoritative agency. The standard in this context can be used to determine a minimum acceptable line in the sand for products to pass. So, we don’t actually have any industry recognised standards in the UK, in the US however they have the National Model Railroad Association nmra standards, established back in the 1930’s. The manufacturers across the scales dealing with the US market use those standards as benchmarks and actively promote them within the manufacturing and sales of the hobby. The UK did have BRMSB (British Railway Modelling Standards Bureau) headed by J.N. Maskelyne whom with others devised a set of standards which were supported by their trade section, META (Model Engineering Trade Association) way back in the 1950’s, and through the 1960’s. They endeavoured to establish similar protocols, but for reasons various they fell by the wayside, and the UK hobby has evolved largely without them in any structured format. META primarily dealt with the smaller cottage industry makers such as the component and kit manufacturers, rather than the Triang, Trix, Hornby, Graham Farish and Wrenn who were the big players of the era. The UK today industry does and has adopted some of the NMRA standards, but those issues fall outside the scope of this review. So, (see sentence #3), we don’t have a set of standards to measure this model by, but its not unreasonable to use comparisons with other contemporary releases. Ideally there should be a like for like model to use, released at a similar time, but there isn’t. The manufacturers strapline targets higher standards in model locomotive design, so apart from the normal review of how long does it take to unwrap? does it look like it should?, how does it perform? what color is it, and have all the bits fallen off before its opened, we should be looking at how the design features of the model are different and presumably better than its contemporaries. Cutting to the chase then, does this model set higher standards in model railway locomotive design? Erm, no. In some respects there’s a bit of a throwback going on. Are there some elements that are very good?, yes. Does this model represent a reasonable first solo effort? Yes, on the whole it does. There ya go review done and dusted, now whilst that should satisfy some, whom will already be topping up the internet foam and froth aisles with that news, we can have a bit of a better look at the model. Packaging is a good quality strong cardboard carton with the model surrounded by foam padding, very similar to Heljan models before they adopted the vacformed tray for their models. No components were damaged in transit, and no bits left rattling round in the bottom of the box. Instructions are very basic, only covering oiling the chassis and fitting a DCC chip, the prototype information is of no particular relevance. The locomotive is supplied DCC ready requiring a 6 pin decoder of your choice. The overall appearance of the model is good, decoration and paint of a good standard, a nice matt to satin finish and this example holds its own against other contemporary RTR models in this respect. First thoughts on placing the locomotive on the track is how light it is. The main weight of the model is the chassis block and the loco tops my scales at 153 grams, lighter than the Bachmann 1F at 178 grams and significantly lighter than the 57xx pannier at 191 grams. The overall haulage capacity of this model can only be compromised by this lack of adhesive weight, though I’ve yet to try any significant loading with it. Dimensionally the model hits the target with all the key dimensions being correct and things like cab roof radius matching both drawings and images. Detailing components include an etched set of fire irons, plastic brake pipework and a plug in section to indicate the internal motion which sits on the chassis top. A nice idea but if plugged in it makes the running plate under the boiler look solid, so it doesn’t achive the result intended. The chassis is hardwired to the motor which is held within the body moulding. This means that you can’t separate the body and chassis without a soldering iron. Whilst not a unique configuration this example had very short wiring between the two components and just the flexing of the conection with the body and chassis undone was enough to break one of the wires from the chassis terminal. Care is needed if you take this step, the screws which hold the coupling mount and the body to chassis are different types, despite looking the same, and on the exploded maintenance diagram having the same part number. The coupling mount is a self tapping screw and the body mount a fine thread. The fine thread version pictured here does not look good quality at all, already showing signs of rust and is slightly bent. Better quality hardware is definitely needed. The motor is a DC coreless unit, an odd choice in my book. This means that some older controllers will not work well with the coreless motor and neither will Relco type track cleaners. There’s no doubt that DCC has grown in its adoption, but there will still be a significant number of DC users in the hobby that will find this runs very poorly or not at all, without changing their controller. I briefly tried it on a H&M Duette, and the loco responds very poorly to it, to the extent that after a matter of seconds I turned it off (with no subsequent ill effect), and won’t be trying it again! On a contemporary Gaugemaster ‘W’ handset the loco works well but is quite noisy, compared to other contemporary locos, J15/64XX. The loco has been run for about an hour in each direction on rollers at varying speeds, so I don’t think this one will be any better than it currently is. The chassis drives all three axles through intermeshed cogs from a gear tower. The tower is a push fit into the body to mesh with a horizontal worm on the cam motor shaft. The axles are split for electrical pickup, the wheels capturing the appearance of the prototype wheels well. Back to Back measurements on this model were a bit on the tight side with 14.35, 14.45 and 14.44mm readings across the three axles. There is significant side play on all three axles, but virtually no vertical element. Coupling rods are single piece, which looks odd when compared to other contemporary releases fitted with working representation of knuckle joints, and one of mine has a slight bend in it, though not enough to compromise the running qualities. The connecting rod clearance on crankpins varies considerably, one has a clearance of 5 thou, whereas all the others have 15 thou at least. This means that one crankpin fixing is determining how the other five react due to lack of lateral movement on the crankpin. I have had one issue with the running qualities, where the leading drive wheels whether running bunker or smokebox first, noticeably strike the V crossing on a curved Peco code 75 electrofrog point. No derailments but a noticeable deflection on the tighter radius which is more pronounced the higher the speed. On occasion it occurs with a medium radius point too. Whilst the back to back measurements are slightly tight this shouldn’t affect the wheels striking the frog. As no other stock with correct B2B strikes or derails at this crossing, it may be the tight crankpin clearance that is holding the wheels in an alignment that doesn’t allow sufficient end float to smoothly use that crossing. The effect doesn’t occur on large radius Y points or large radii left and right hand points. At this point I would normally have a look at the chassis mechanism, but am unable to due to two factors. The brake pull rods are glued into position so unless I break or cut them I cannot access the chassis mechanism. 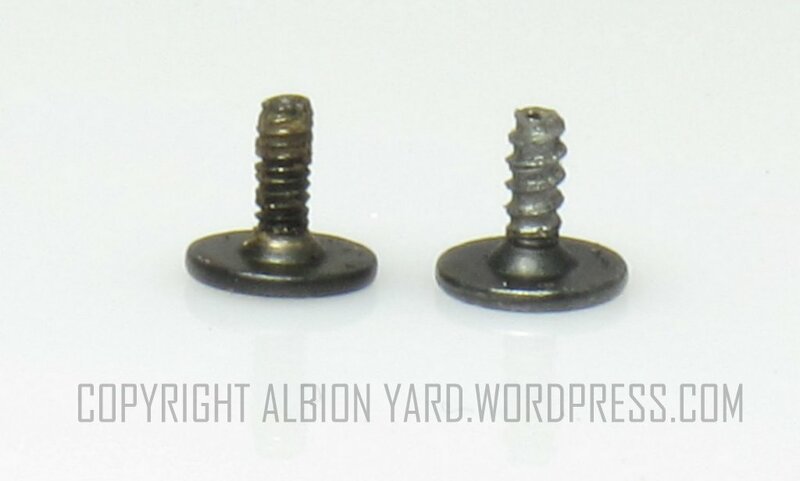 The second issue and I found a similar problem with some of the body mounting screws is that the screws are fixed so tightly that the heads are damaged trying to remove them making the screw impossible to undo. Both these factors make the chassis on this example a throw away in the event of any problems, which is immensely frustrating. The gear train has opening on the underside to allow oiling, I see little point in this, not only will it let oil in, it will allow other debris to get in too. If I could get access to the chassis, the gear train cover needs removing. This is held in place by four cross head screws, these are clearly visible on the side of the chassis and for me spoils the chassis appearance. Moving on to the body there are a number of faults with this livery and details applied, or rather not applied. 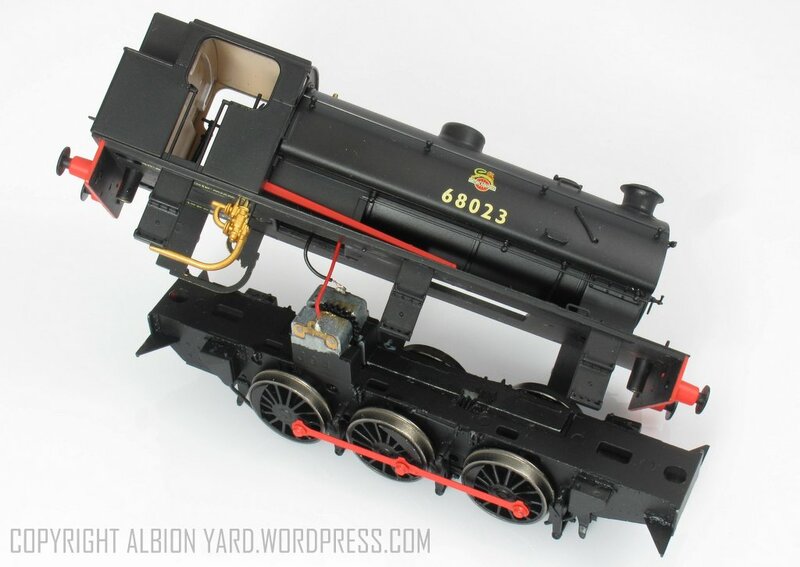 The model depicts locomotive number 68023 one of the RSH (Robert Stephenson & Hawthorne) built locomotives. The engine was one of the locomotives that received stirrup steps on the saddle tank as early as 1950, these are omitted from the model. The bunker had the distinctive bunker ladder too, the ladder on the model is unfortunately a crude etch which doesn’t replicate any of the types of steps well at all. It correctly has the centre running plate steps but no grab rail above them, but it does have the grab rail above the leading pairs of steps. The model features sprung buffers, the springing on these is so stiff as to be ineffective. For me using 3 link couplings this is actually a noticeable feature. The buffer beam also has holes for Vacuum and air brake pipes, neither of these appropriate for this locomotive. The cab steps also have the injectors as part of the same component, unfortunately this has meant the injector looks quite crude with a flat profile and overthick representation of the associated pipework. 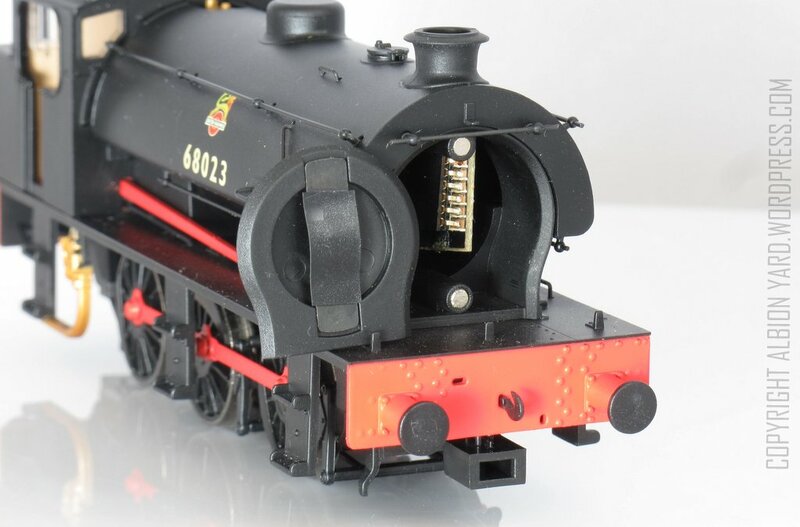 The similar injector on the Hornby J50 model is a much more delicate affair. The cab detailing is quite good, the glazing however is very thick and should be better for a contemporary model if you compare to the Oxford and Hornby Adams radials as examples. Cab sides are quite thick with the cab entry hand rails being the same thickness, thus looking a little crude. One feature of the prototype was the fitting of cab doors by the LNER, there are no cab doors modelled which should be there, (even though most images show the doors open), and there is no detail on the rear bulkhead of the inside of the cab, very noticeable without the doors featured. The rear bunker shows an engraved line on the bunker extension, I’ve not yet found an image which has a similar panel showing on the prototypes. The saddle tank captures the shape well, I’m less convinced with the dome for this particular engine, with the top appearing quite flat when the two images I’ve seen of the locomotive appear to show a more curved top. 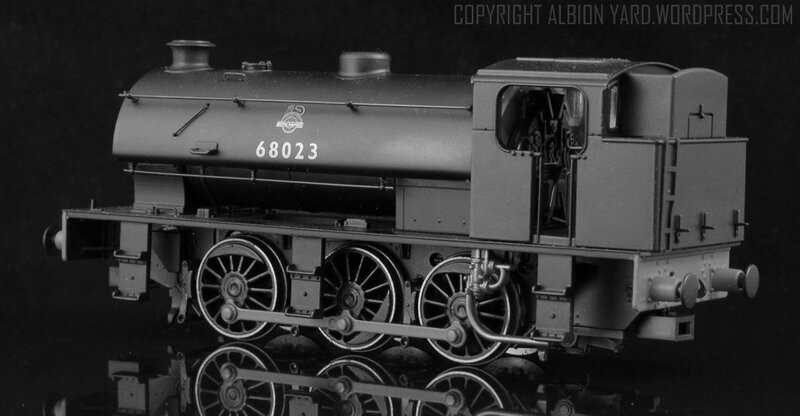 (Note some J94’s and Austerities did have a flatter dome as depicted on this model.) The chimney looks the part, with very faint moulding lines showing, however when looking at the model from a reasonable elevation a cross point screw can clearly be seen in the centre of the chimney. There is also a mould joint line running the length of the saddle tank from front to rear at top dead centre, there was no panel joint at this location on the real thing and under layout lighting this line is visible. One element that is a very good piece of design is the access to the DCC chip mount. This is the removable smoke box front which is held in place by two small magnets. The disguise of this is very neat allowing a simple fitting for DCC chips. What isn’t so easy is the addition of sound. A small sugar cube speaker will almost certainly fit into smoke box saddle tank area, however there is no real outlet for the sound. Its likely to be possible to fit one into the bunker space, but I was unable to check mine due to the problem of assembly screws again being too tight and the potential of damaging the head whilst trying to remove them. A common option on similar locomotives is putting the speaker into the cab space, however without the cab doors modelled closed, the speaker will be very visible. The model is ok. However for me it has some elements which leave me scratching my head and thinking, why? This is the only version I’ve had so far though I do expect to see others through the workshop in the foreseeable future. On the issue of setting higher design standards, the only real forward step is the ease of the smoke box door installation for the DCC chip, a feature carried onto Hattons 14/58xx family, and well worth having in models like this. There are backward steps. Un-jointed connecting rods, crosshead screw in the chimney, visible screws on the sides of the mainframes, lack of rear cab bulkhead detail and the chunky elements of items such as glazing, cab sides, injectors and running plate steps for me, being visible manifestations of a bit of a step backwards in design rather than forwards. 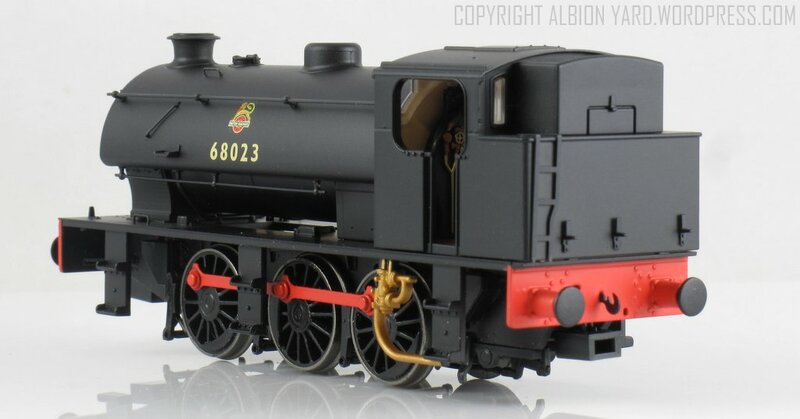 Build quality, lack of weight, glued brake pull rods and too tight screws, potential difficulty of adding quality sound easily, and incorrect details for the locomotive number depicted make this a bit of a ‘meh’ model and doesn’t have me enthused wanting to know what’s coming next. RT models have already started working on an etched detailing kit for this model. Its not a bad release though, like the Oxford LNER Cattle wagon it’ll find a place in the market that will satisfy a good number of buyers. I doubt though that many of us whom still have the Brassmasters kit squirrelled away, will be getting rid of them anytime soon. 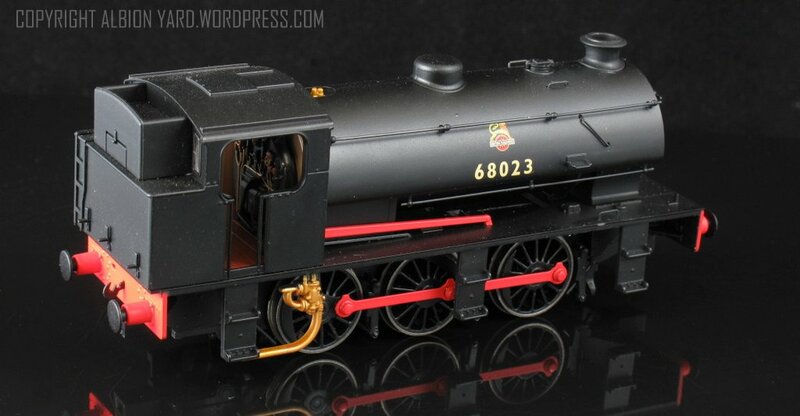 This entry was posted in 2016, Bachmann, blog, Branch Line, British Rail, critic, DCC, dcc sound, djm, Eastern Region, finescale, HO, hobbies, Hornby, Kalmbach, Layout, LMS, LNER, media, Midland Region, Model Railroad, Model Railway, Model Railway Journal, modeling, Modelling, Nevard and tagged Bachmann, Branch Line, HO, Hobby, Hornby, model rail, Model Railroad, Model Railway, nevard, OO, Railway Modeller, review, toytrain. Bookmark the permalink. 18 Responses to DJ Models J94 Review. Setting Higher Standards? Ooh! A great review, thank you. Somewhat disappointing first loco then but worthy of improvement. As a Kadee user, could you check how well the NEM coupler socket is mounted, please? Ps. I hope you are suitably fortified against a raft of negative comments from a certain forum for daring to suggest this is not the greatest addition to the hobby since 2 rail!!! Further to last, rail height to centre of NEM pocket is 7mm. Pocket held by countersunk screw which has a self centering spigot on the mounting. This works well if not over tightened. Tension lock coupling gives a normal/typical distance between stock and functions normally, the loop and hook being typical sizes. As per the review I don’t use tension lock and what’s supplied is similar to other manufacturers products. It sounds like that will suffice. Do you see any way of adding additional weight for traction? The lack of that seems to be the biggest failing to me. or freight 16x Bach 14t tanks and a break van. So for haulage it’s not bad as is. The 1f and 57xx had no issues with the same load. 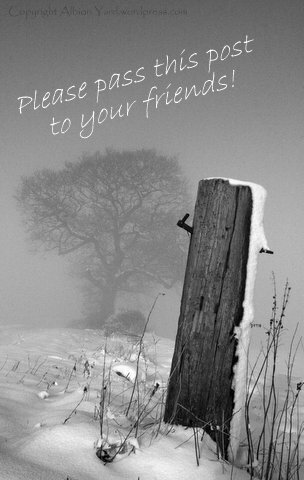 Dear Sir. Why have I got a yellow NCB version when my layout is based on the SR main line east of Exeter? The model is compared vaguely to the J11 and J50, but not against its market place peer the Hornby J94, which, whilst old, is still in production and therefore still current and a market contender. I would have thought an “apples for apples” comparison of the two versions would be much more helpful to the reader. How do they stack up side by side ?…is one better than the other ? .. Which one has the higher standard ? Hi James, I’ve not compared the Hornby (ex Dapol) J94 for two reasons, the first being I haven’t got one, and the second being that I don’t feel it would be comparing apples with apples, apart from the obvious they’re both J94’s aspect. The Hornby version was I believe a 1985 release, so its a 31 year old model. It’s had no real makeover from the manufacturer in that time I believe, so what you get today is pretty much what was released then. Therefore the time difference is too great to make that a reasonable comparison in my opinion, though I do get the point that they are both contemporary models on sale now, they’re certainly no peers. The interest for me is in how as a new contemporary manufacturer DJM fits into the market with this release. The branding of ‘Higher design standards’ implies it will be better, or at least match other manufacturers in todays market and their current releases. If it were a washing machine under review, Which Magazine wouldn’t compare the new machine to a 30+ year old version. You don’t compare the latest Samsung Galaxy Note 7 to an Iphone 4, you use a current competitor that catches fire regularly, that’s the basis of the approach I’ve taken. There’ a fine line between boasting as another reader has called it or aggressive marketing and promotion. Regardless of which opinion you have of that marketing exercise the one thing a company has to do subsequently, is to match the hype. 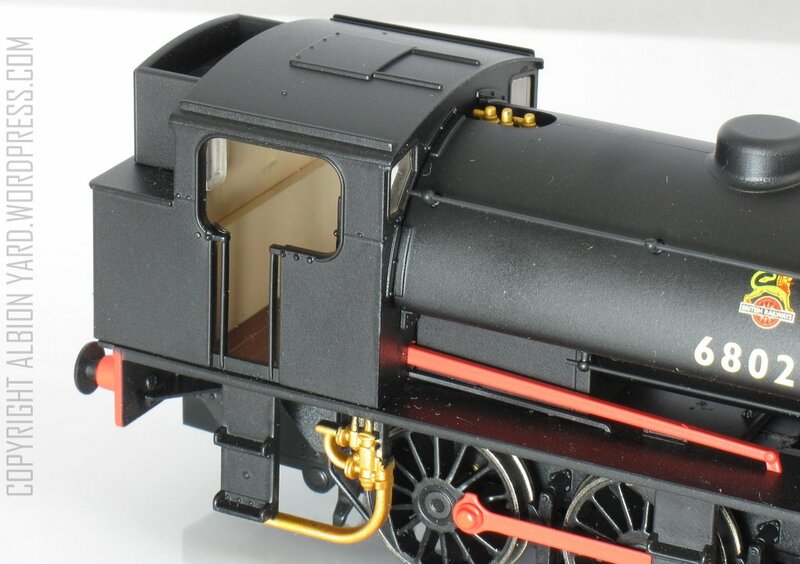 Apart from the smokebox door for the chip, which is exceptionally well done, I can’t see anything which is ‘setting a higher design standard’. If I’ve missed it, and I’m not being factitious, please let me know what I’m missing, I’ll be more than happy to add and amend the review. Off the top of my head there will be clear areas where the DJM loco would be better than Hornby’s J94. The overall shape is far better for example and things like the appearance of the wheels. As far as running goes I can’t comment, but if a Hornby model runs through the same track that the DJM model did without any collisions with point V crossings,then Hornby would get the better running vote out of the two. Hornby’s model will be easier to maintain based on this example. Its frustrating to find that the assembly of this example of the DJM model prevents me taking a good look inside, (reasons in blog). On one crosshead screw for example the cross isn’t even centered on the head of the screw, and that doesn’t bode well for the future maintenance of the chassis. That’s poor quality hardware. I can’t get some of the screws undone, (not unique to DJM), I had a similar issue with a Hornby Sentinel, and commented on that so I’m being consistent. After all the talk from DJM, I quite agree, it’s not setting any real higher standards. IIRC on RMweb some members were challenged by DJ to name a few models of other makes that did not need any after-market detailing parts. A few good contenders were listed to which someone rubbished them. Clearly the J94 could’ve been much better. The boasting gave me some high expectations, which were barely met. Thanks for a sensible review…Basically DJM is as good as the others. Have a look at his Class 71, hasn’t even captured the shape right. Hi Ralph, I agree the model could be better and hasn’t reached the expectations I had of it from the manufacturers comments throughout the gestation of the model. I won’t make any comment on the 71’s, I’ve only seen pre-production Hornby models, the DJM one isn’t out yet, so until its on the shelves whilst it may be fair comment on the Pre prods, the proof will be in the hard copies on the shop floors. Regarding the question of vs the existing Dapol/Hornby J94. Both look decently like a J94, the DJM clearly having the edge in appearance, I’d cite the glazing, wheels and handrails as notably superior. OTOH the older model as now produced by Hornby has an easily dismantled and adjusted mechanism with steel axled wheelsets, wiper pick up and the centre axle sprung, the last always an asset for reliable pick up on a short wheelbase model especially; can be modified to take a concealed DCC decoder. The Hornby’s bufferbeams are solid, the buffers compress nicely as it slowly takes up the load of the sixty 4Wwagons it is capable of pushing at a dead slow rate so it is no slouch for performance. It also has a crosshead screw visible down the chimney, possibly less visible than that on the DJM! Pays yer money, makes yer choice. Thanks Paul, must catch up sometime, long overdue! Fair and objective review, Paul. I have a requirement for a couple of Austerities for my new layout project but having had a good look at the DJ version, it offers no real advantage over the Dapol model. That in mind, I’m using a couple of cheap second handers and the RT Models parts to turn out the models matched to my own specification. I don’t fancy trying to convert split axles to EM, so RT chassis with Gibsons and High Level box will win the day on this one. I’m hoping the example I had was a Friday afternoon one Max, I will have others and I’ll be taking a keen look at the QC of them. There is a link to a wheelpulled conversion on RMw so it might be more practical than this example appears. 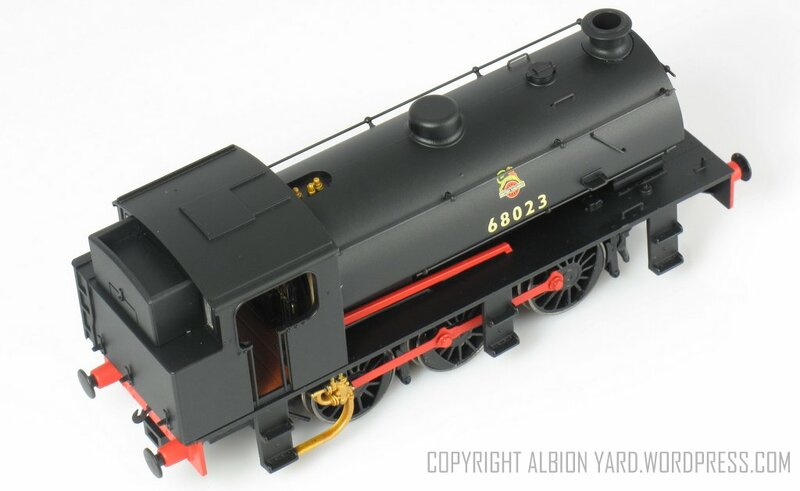 Interestingly Model Rail give it an 84% mark, and there example appears to have a bit more grunt to it too.